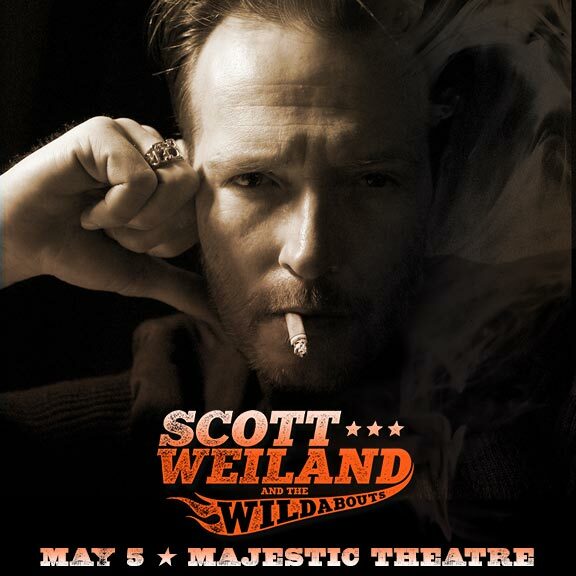 On Sale Today: Peter Mulvey & Kris Delmhorst, Scott Weiland, King Khan, The Felice Brothers, and Dave & Phil Alvin | True Endeavors Presents: music, tours, tickets, mp3 downloads, concert pictures, videos, Madison WI. Happy Friday, Madison! We have five big ol’ shows going on sale today at 10:00am over on our Music Calendar so be sure to head over ASAP to pick up your tickets.